Tightly held location can be your home or exciting investment in this prime location. Low outgoings and pet friendly. 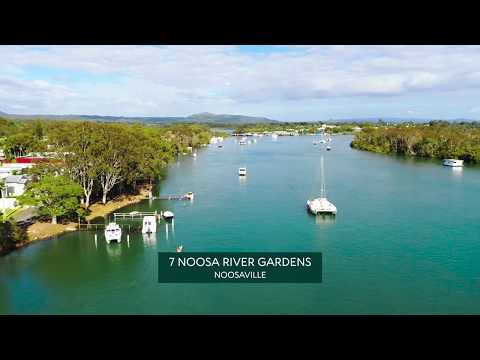 Noosa River Gardens on Noosa River has an unrepeatable location with only eight apartments beside the majestic river and another two units poolside. This is a tightly held location with limited opportunities to find a small complex to live permanently or holiday let if you choose. The master has an ensuite with massive storage and a study nook. Whilst the property is in good order, a stylish update would reward the new owners with an enviable lifestyle. * Opportunities on the riverfront at this price point are as rare as hens teeth!